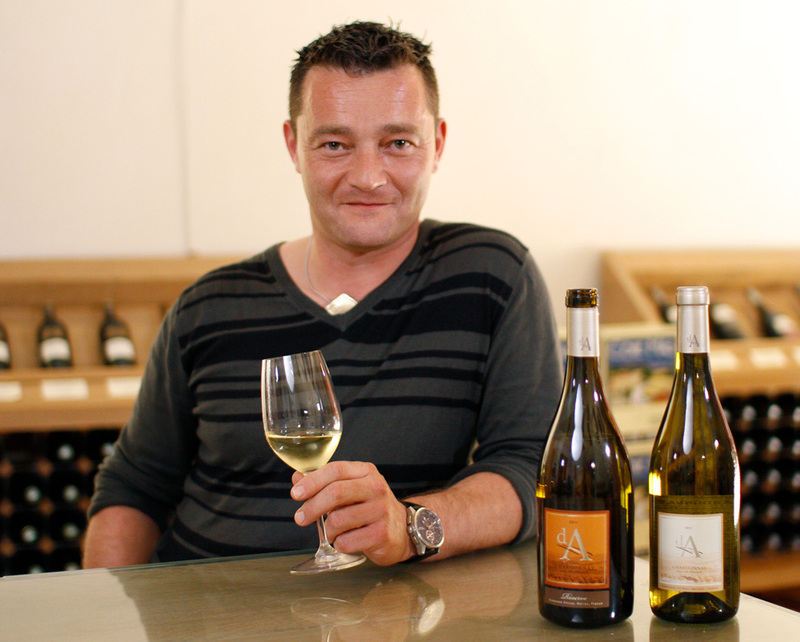 Domaine Astruc was founded by Jean Astruc in 1862, and the property is situated at the foot of the Pyrenean Mountain range, between 200 and 300 metres above sea level in the Limoux region. 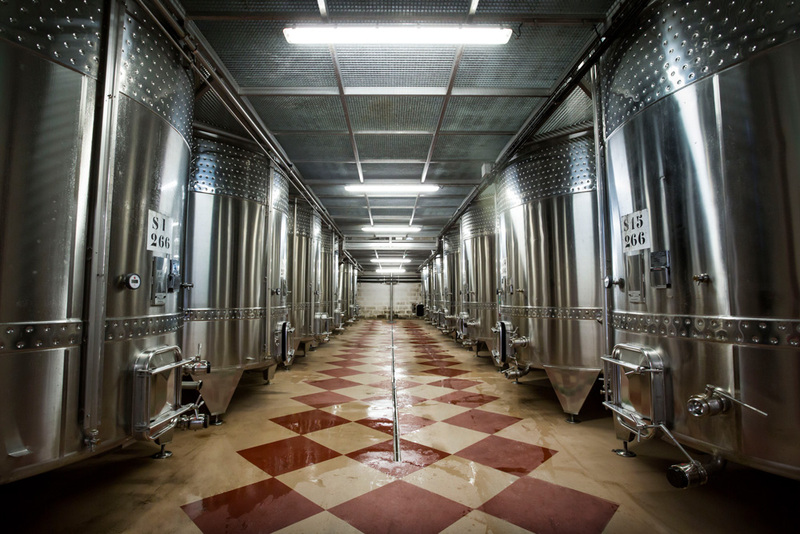 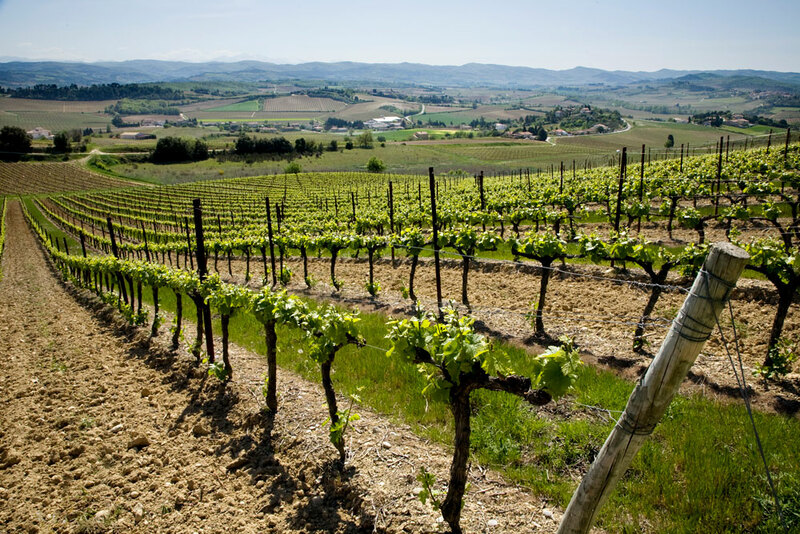 Domaine Astruc comprises 80 hectares in AOP Limoux (coastal zone), AOP Malepère, and IGP Pays d’Oc, of which 25 hectares are certified organic and 55 are farmed sustainably. 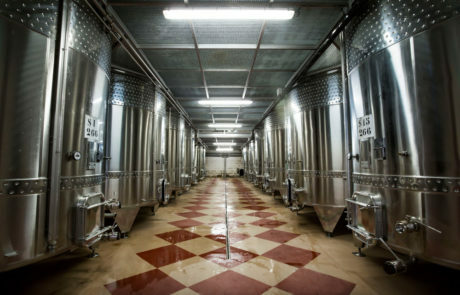 Jean-Claude Mas sourced grapes here for years and acquired the property in 2002. 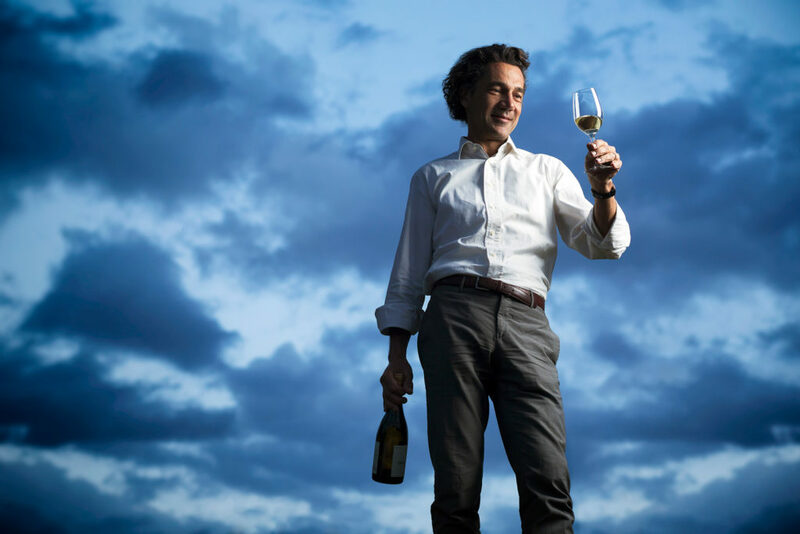 Since then Jean Claude has brought his inimitable enthusiasm and charisma to this property, and over the last fifteen years Domaine Astruc has emerged as one of France’s leaders when it comes to IGP Pays d’Oc that overdelivers on value. 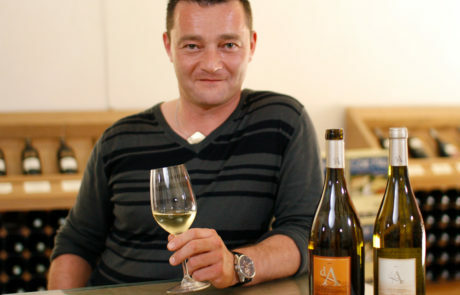 Third-generation Jacques Astruc continues to manage all farming there to this day.